It's 1958, and a young man emerges from a mahjong match as winner. 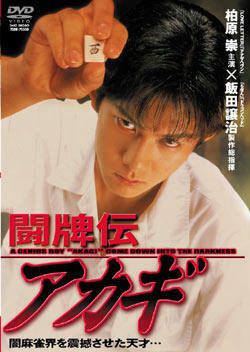 It is Shigeru Akagi, who now reigns as champion in the shady world of yakuza mahjong gaming. However, he's targeted as a suspect in a murder case, and relentlessly pursued by a detective..